SANTO DOMINGO, Dominican Republic, October 11, 2012 – Acoustiblok, Inc., announced today that the recent installation of Acoustiblok noise blocking material and QuietFiber sound absorbing material at the Ethical Labs production plant in Santo Domingo has provided enough noise abatement to lower noise levels in a louvered structure housing industrial high velocity blowers by 71 percent. 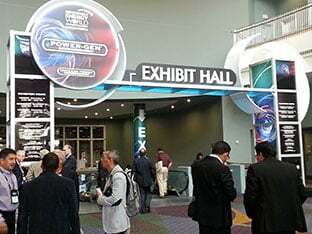 The Acoustiblok and QuietFiber installation, conducted by Carlos Montas, the Dominican Republic representative for Acoustiblok, Inc., lowered decibel levels from 80dB to 62dB, even with a portion of the louvers remaining open. Montas, owner of Edelca – the industrial power engineering company that prepared the electrical system of the entire pharmaceutical production plant – says the project required layering Acoustiblok 3mm soundproofing material in the structure first, followed by a layer of QuietFiber sound absorbing material on top of the Acoustiblok, on both the interior walls and door of the metal structure. Representatives of Ethical Labs said they were thrilled with the results, which took the unbearably loud blower noise down to a decibel level that was no longer a distraction to anyone. Montas, who designs and installs industrial emergency generators throughout the Caribbean’s coastal regions, installs QuietFiber in all of his projects to deaden industrial noise. 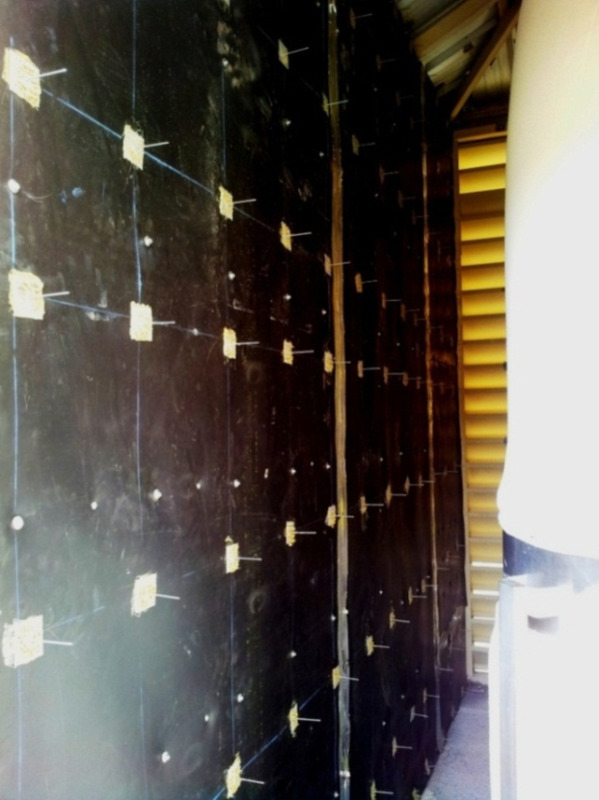 Both the Acoustiblok and Quiet Fiber materials are easily cut to fit around electric conduits, and secured to the walls and ceiling with standard insulation stick pins. 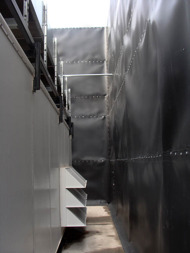 The sound deadening qualities of the layered Acoustiblok and QuietFiber materials will help to protect the pharmaceutical plant’s employees and visitors from the high volume industrial noise contained within the enclosure. 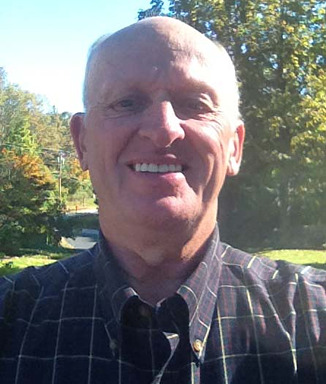 Lahnie Johnson, president and founder of Acoustiblok, Inc., says that the application of Acoustiblok and QuietFiber in the louvered structure housing the blowers was the best possible solution for addressing the high decibel, reverberant sound emanating from within. 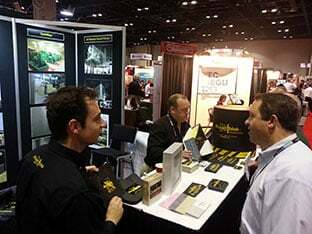 “Both Acoustiblok and QuietFiber are designed to withstand this type of hot, humid environment,” Johnson said. 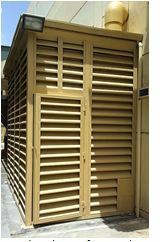 “When you’re addressing this type of industrial noise within a louvered structure, you need a layer of noise blocking material, which the Acoustiblok material provides, and a layer of noise absorbing material, which QuietFiber provides. 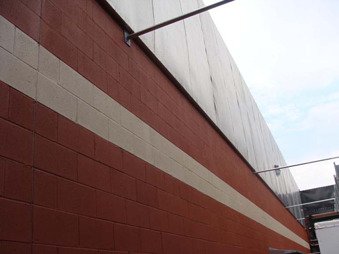 Used industrially for reducing noise, QuietFiber is a material designed to absorb the maximum amount of sound (NRC 1.00). Fireproof, totally hydrophobic (will not absorb water or moisture), washable, non-deteriorating, mold and mildew-proof. 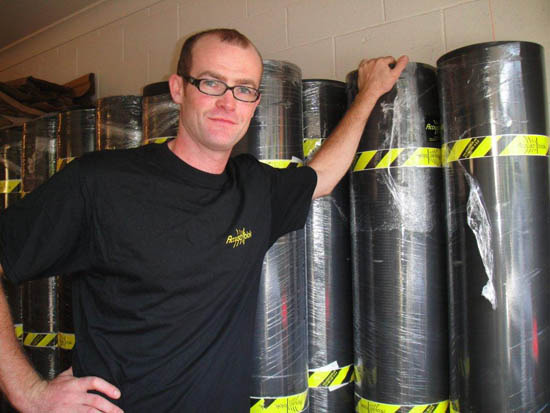 BRISBANE, Australia, April 18, 2012 – Acoustiblok USA announced this week that it has teamed with Stephen Nolan of Brisbane to be the sound abatement material company’s main distributor for Australia. 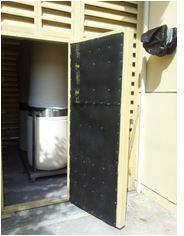 Developed to address a lack of effective and available soundproofing material options in Australia, Nolan saw the opportunity to make Acoustiblok products available to Australians who are ready to address noise pollution problems in their homes and yards, businesses, schools, hospitals, and anywhere noise is a problem. “Not many sound proofing products are available in this part of the world, so it is about time we changed that,” Nolan said. “Acoustiblok has been tested by independent laboratories in the U.S., which offers testimony to the product’s effectiveness. Nolan says he expects one Acoustiblok product in particular, Acoustifence, will be sought after to address outdoor noise pollution caused by the mining and rail industries, in addition to other outdoor noise problems like highway traffic, noisy generators, HVAC units, pump systems, industrial plants, barking dogs, and noisy neighbors. 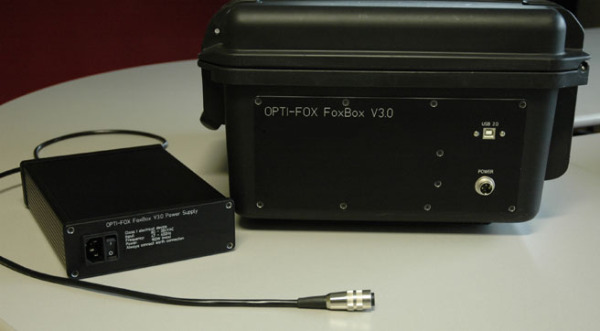 Noise pollution in Australia, like most of the developed world, has reached epidemic levels. One in six Australians has suffered from hearing loss, 37 percent due to noise exposure. By 2050, that number is expected to reach 50 percent, according to Australian Government Hearing Services. These elements, according to Nolan, are stripping many Australians of privacy, peace and quiet, and over time, good health. Studies have linked exposure to noise to heart disease, stroke, sleep disorders, elevated blood pressure, and inability to concentrate. Children exposed to noise regularly are shown to have lower test scores and heightened rates of distraction. Lahnie Johnson, founder and president of Acoustiblok, Inc., says the new distributorship in Brisbane is a welcome addition to Acoustiblok’s international expansion. 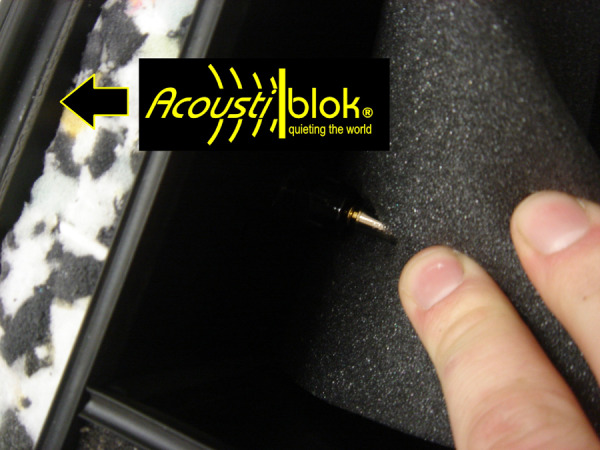 For more information, visit the Acoustiblok Australia website, Email steve@acoustiblokau.com.au, or call 0431 576 667 or 07 3907 0076.